Well, another September annual meeting has come and gone and we will have fond memories of this one as well as all the others. 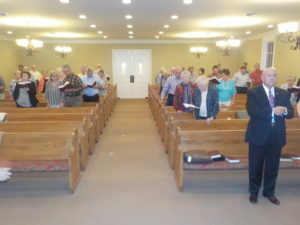 We were blessed with good attendance in all our services but a little short on Friday night compared to Friday night in the past. 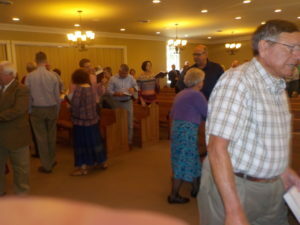 Great singing and prayers by the brethren and outstanding preaching by Elder Ricky Harcrow. 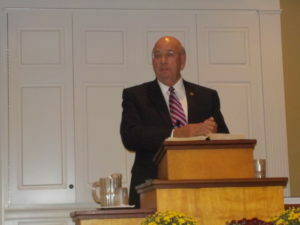 Friday night Elder Harcrow preached from Hebrews 9:26 on One Sacrifice For Sins by the man, Christ Jesus. 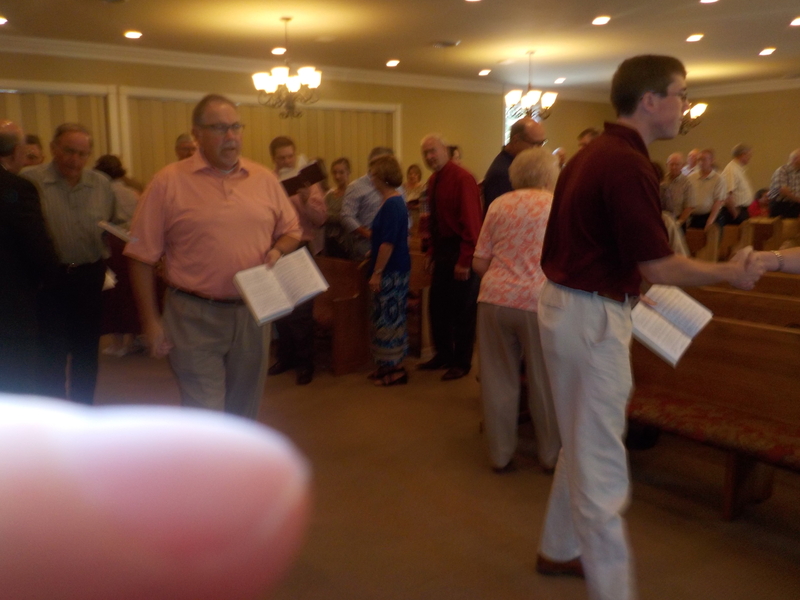 Many sacrifices in the Old testament but none could take away sins but “this man” Christ Jesus was endowed with everything necessary to pay the ransom price the God demanded. Saturday was blessed with excellent congregation for Saturday morning and good singing, prayers and outstanding sermon on our Benefits In Christ from Psalm 107:2. The Lord daily loadeth us with benefits so we should be very thankful for all the Lord provides for His people, much of which we are unaware but thanks be to God for those for which we are aware. 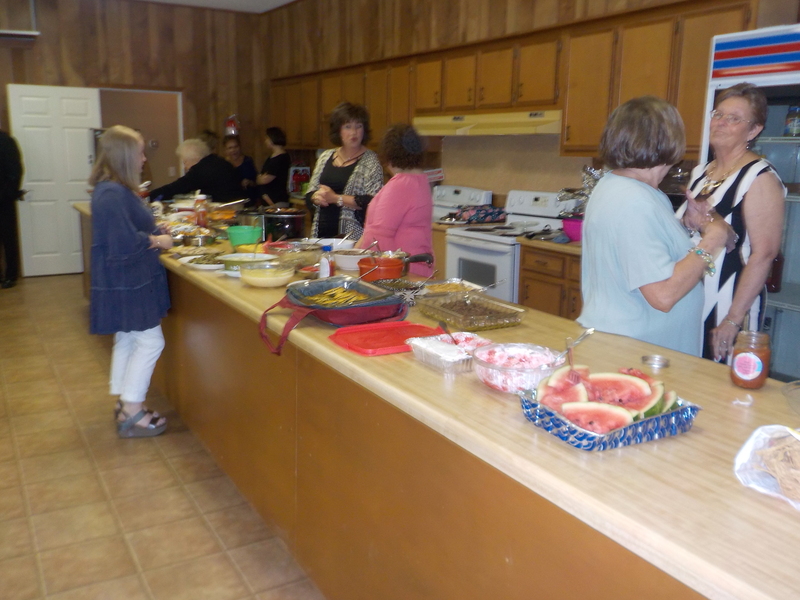 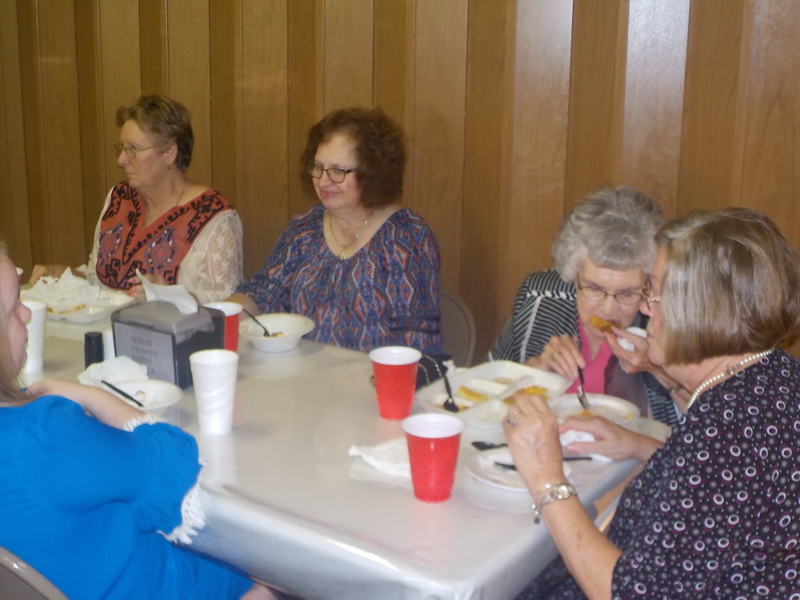 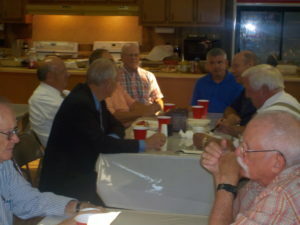 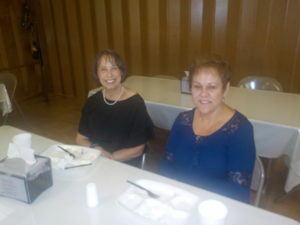 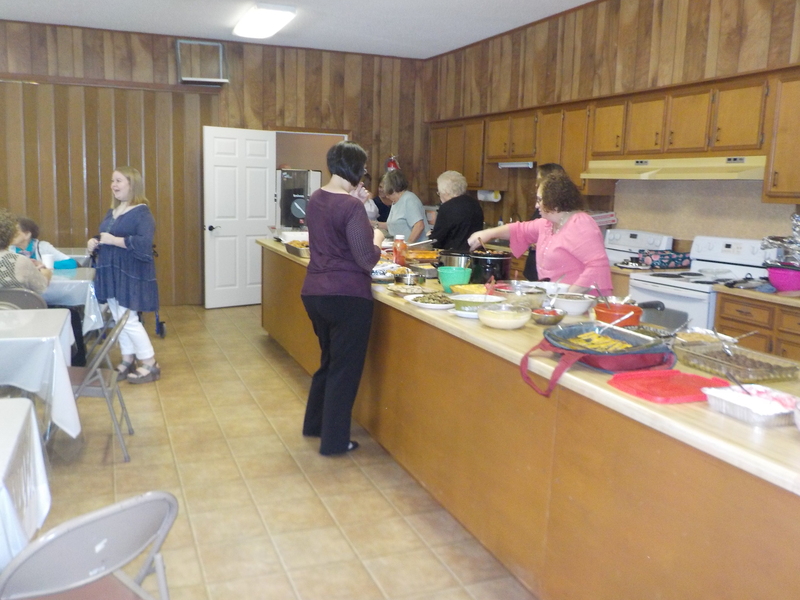 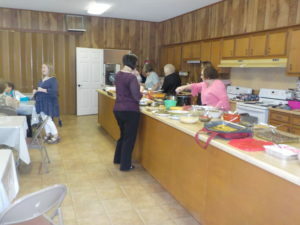 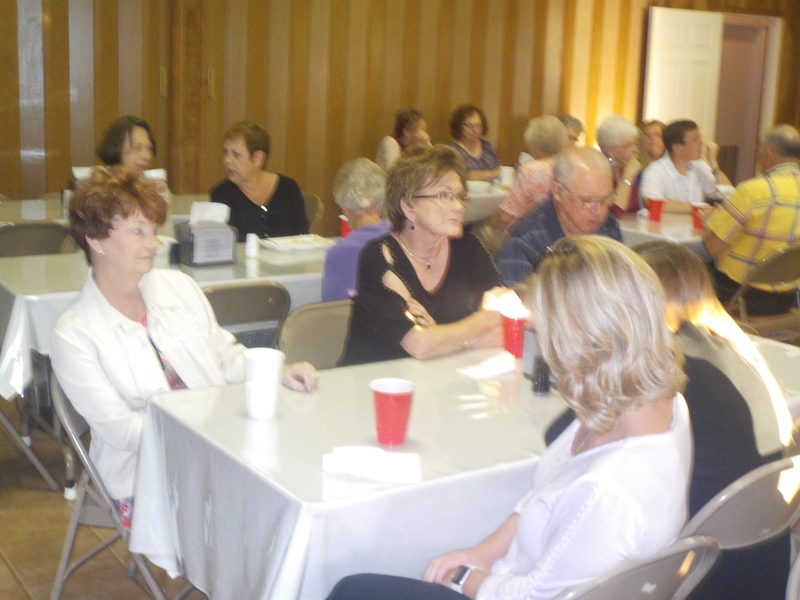 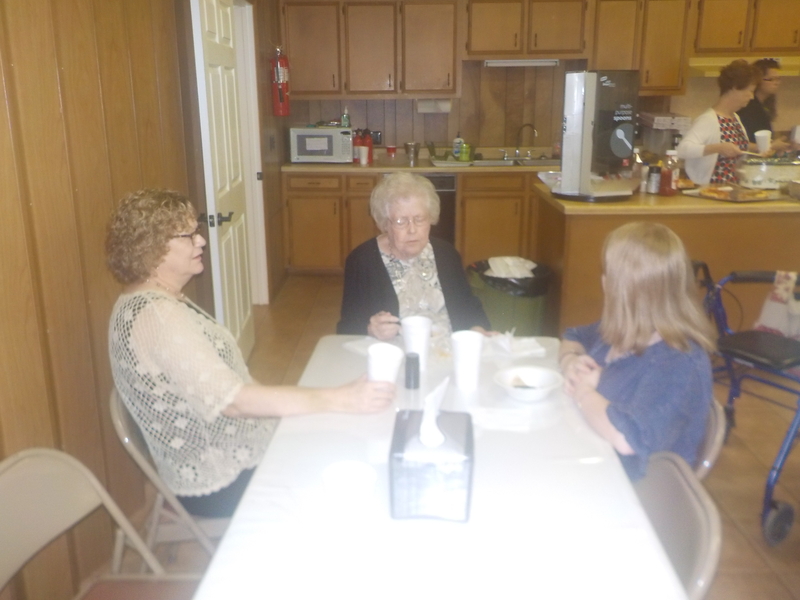 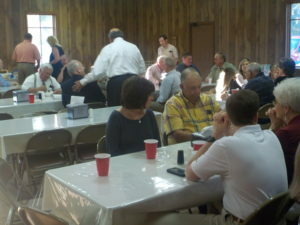 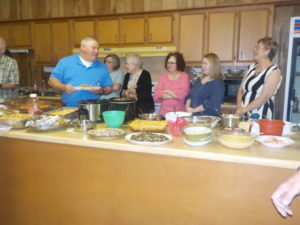 An excellent lunch was provided by the sisters of Bethany and visitors to the meeting. Saturday night was blessed with another good service and culminated by another sermon by Elder Harcrow form Galatians 2:20-21 on Unfrustrated Grace. 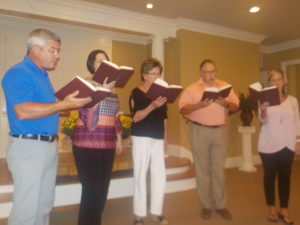 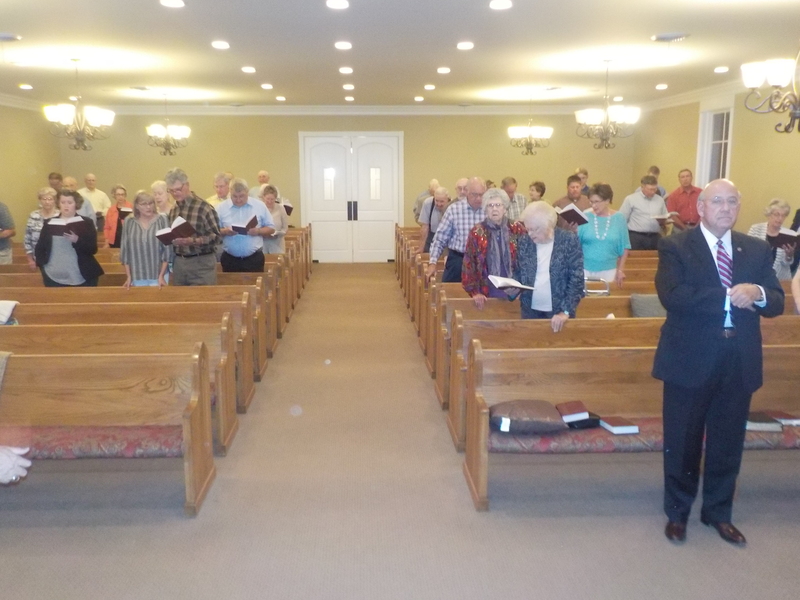 “I do not frustrate the grace of God for if righteousness come by the law, then Christ is dead in vain.” We were adjourned for the night with anticipation of another great service on Sunday. 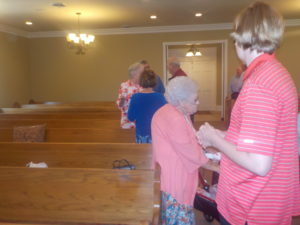 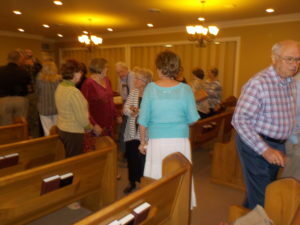 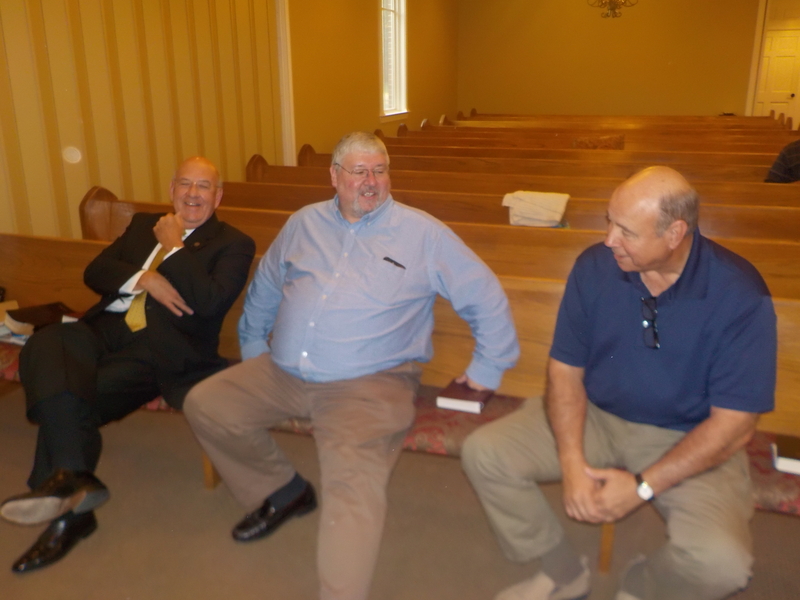 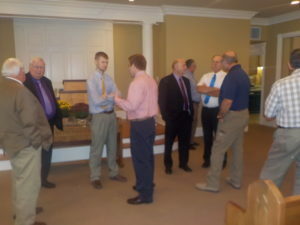 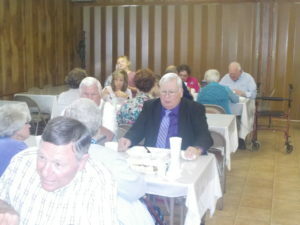 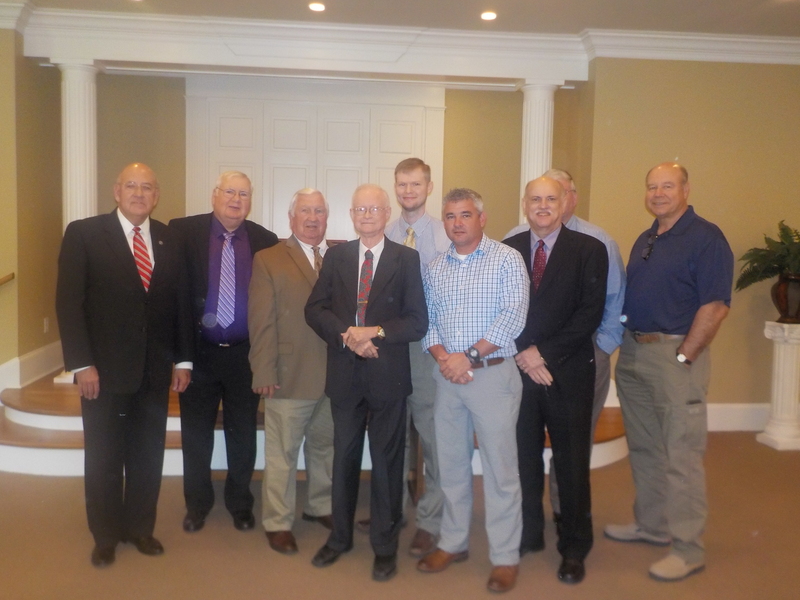 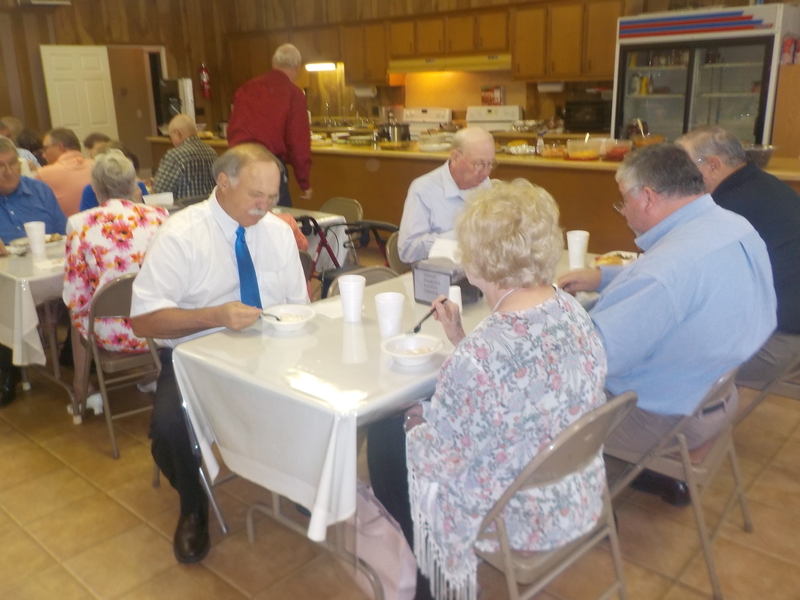 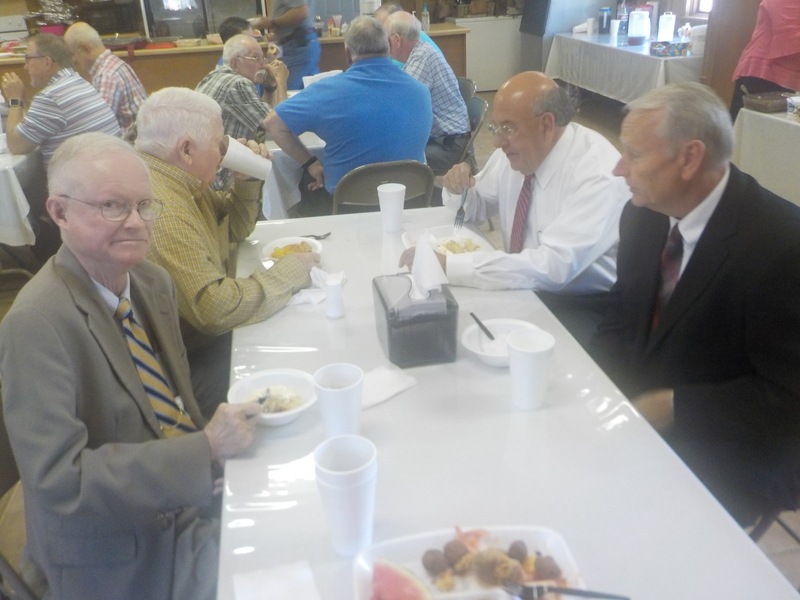 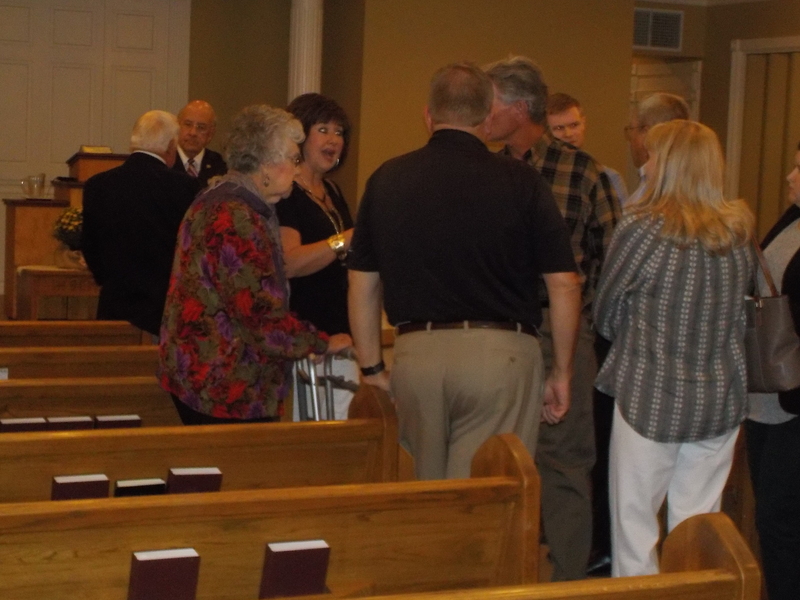 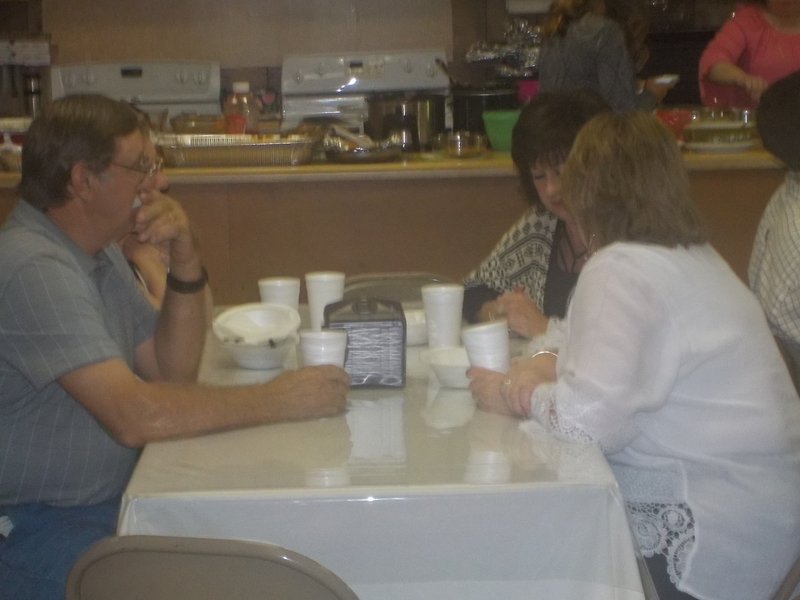 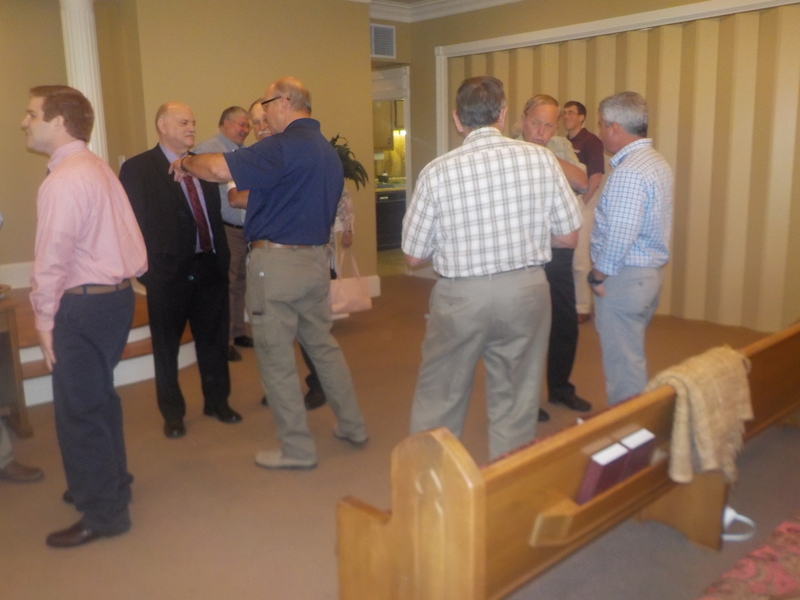 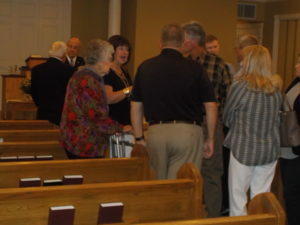 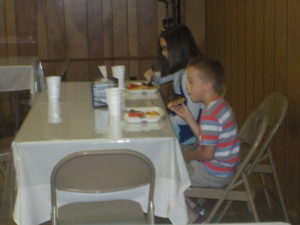 A lot of love, food and fellowship in addition to singing, preaching and prayers were also enjoyed by all. 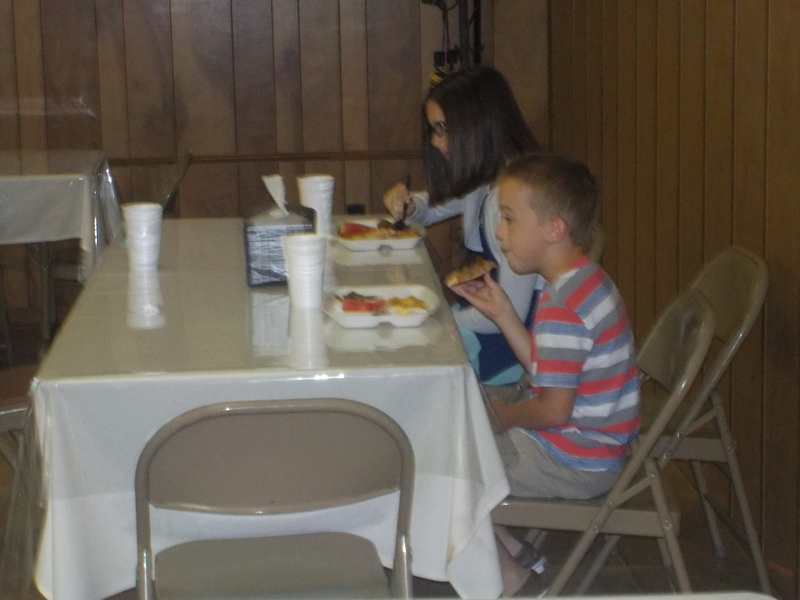 Thank the Lord for His wonderful works toward the children of men.